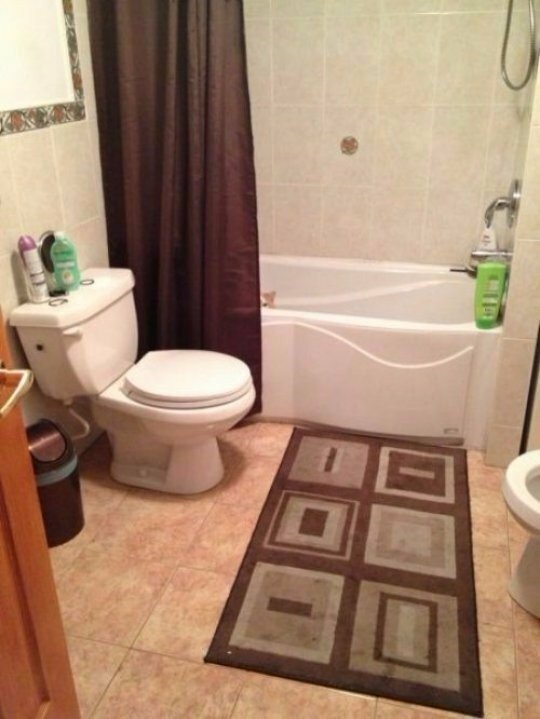 Have you ever had to do a double take on a picture to make sure you didn't see what you thought you saw? Below, we have the 10 photo that made us do just that. You won't believe what you see! This is what steroids and skipping leg day will do to you. Never. Skip. Leg. Day. He's waiting for you... This cat knows where you are going and is patiently waiting for your arrival. I bet he won't be so patient once the water goes on. Hard to see but that's the idea. 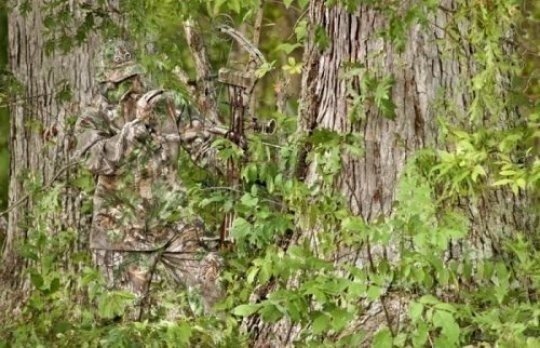 This is one of the best camouflage suits we've come across. 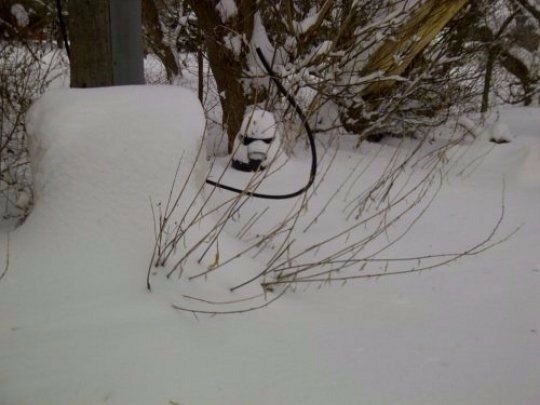 With the new Star Wars trailer just being released, the Stormtroopers are starting to come out of hiding again. This cat is taking camouflage to a whole new level with his best chameleon impression. I wonder if he will match other backgrounds? Is this the beginning scene to another teen horror movie? Take a look at the demon mirror in the background. When all hope is lost, there is only one that can save us. It's Batdog! 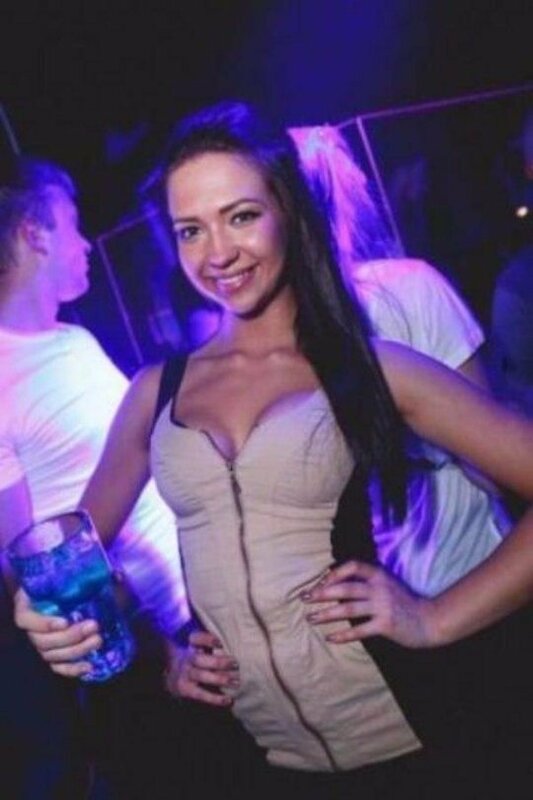 This girl just needed an extra hand. 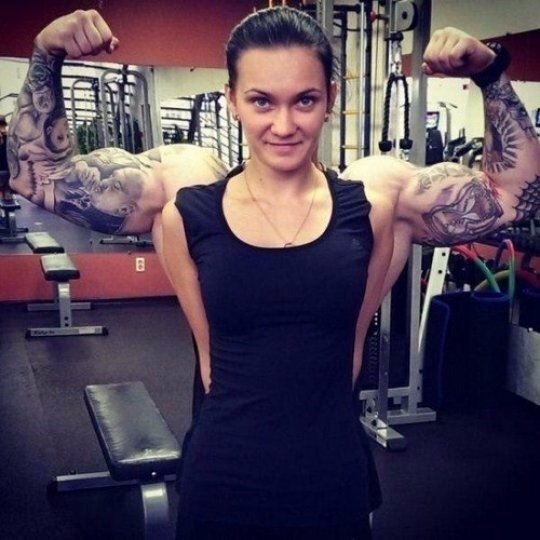 Apparently she needed an extra arm too. This makes posing for pictures with a drink a whole lot easier. You don't notice it until you see it...now you can't avoid it. 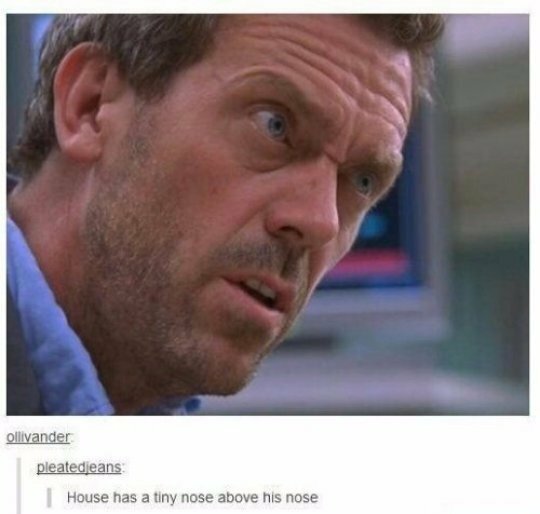 Dr. House takes the phrase "right under my nose" to a whole new level. 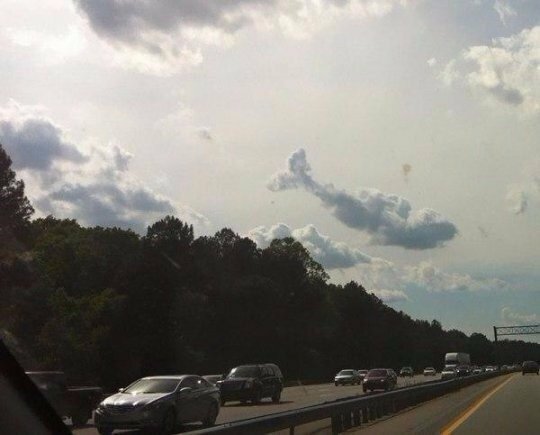 Just your typical giant whale floating through the clouds. Nothing to see here.